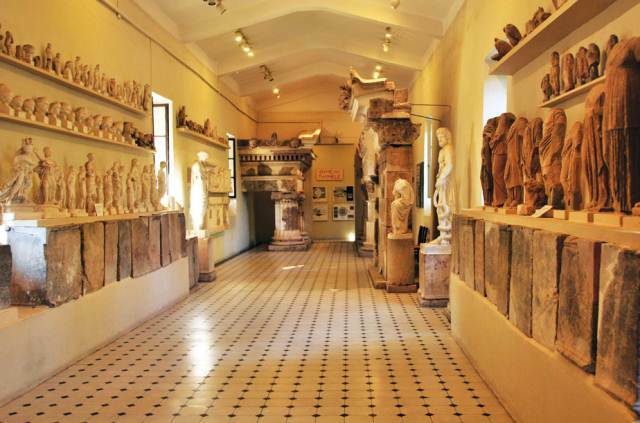 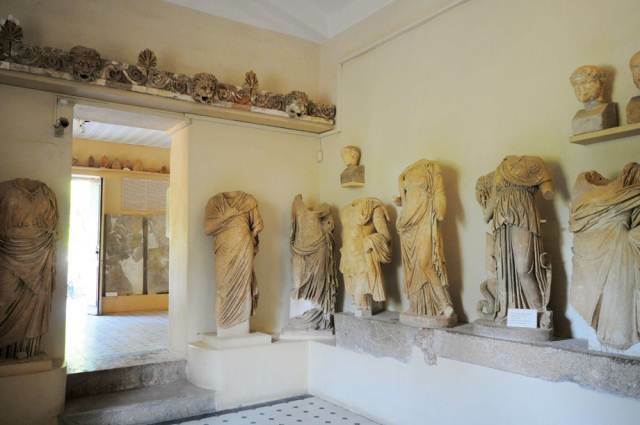 The Museum of Epidaurus, which includes a great variety of exhibits, is located opposite the site of the ancient theater. 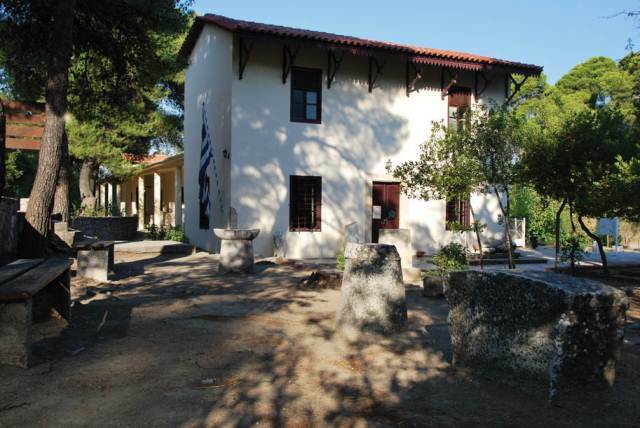 It was constructed in the early 20th century to house the restoration of the site of Asklepios, and the excavations in the area. 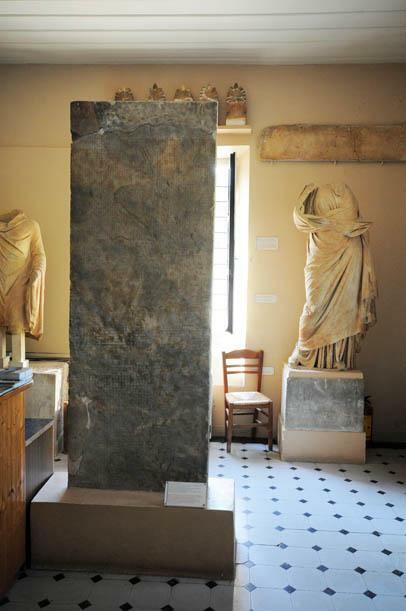 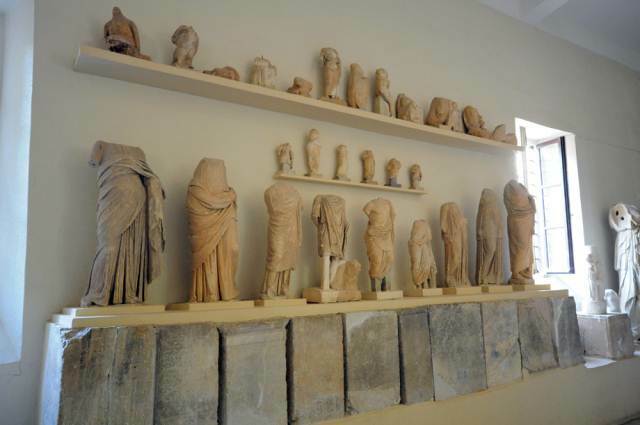 A number of original sculptures have been transferred to the National Archaeological Museum of Athens and replaced with plaster copies. 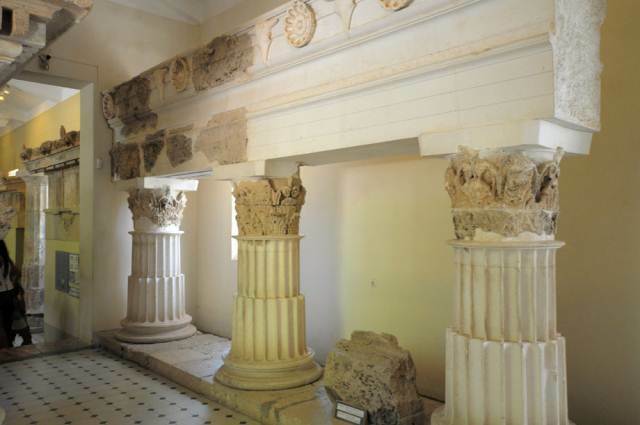 The most important exhibits are the entablature of the Temple of Asclepius (380-575 BC), the entablature of the Temple of Artemis (370-310 BC) and the statue of the God Asclepius (copy).